July 25th marked the 40th birthday of the first “test tube baby,” Louise Brown. In late 1977, Brown was conceived outside the womb using in vitro fertilization (IVF) when scientist Dr. Robert Edwards and gynecologist Dr. Patrick Steptoe united sperm and egg in a petri dish before implanting it in Louise’s mother, Lesley Brown. At the time, the development stoked fears that children born from IVF would be deformed or unhealthy. 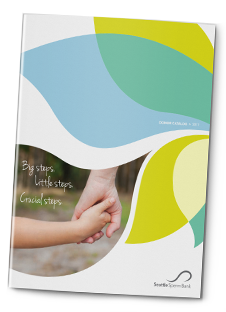 However, the more than eight million children who have followed Louise have proven that babies born from IVF and similar fertility treatments are normal in every way. 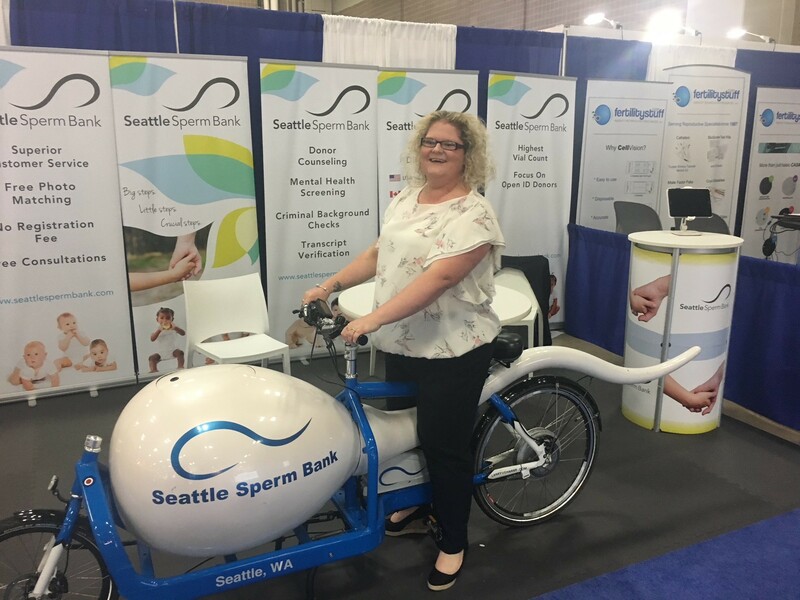 Members of Seattle Sperm Bank met Louise in October 2017 at the conference of the American Society of Reproductive Medicine in San Antonio. She stopped by to chat with us and take our sperm-shaped bicycle for a spin. She was warm and friendly, telling us that she is “just a normal mum from Bristol,” whose only distinction is the circumstance of her conception. But we disagree — Louise is the perfect ambassador for a technology that has changed the world and made life possible for millions of unique individuals who otherwise would never have been born. So we join the chorus of folks around the world wishing Louise a very happy birthday, and we hope to see her again soon.